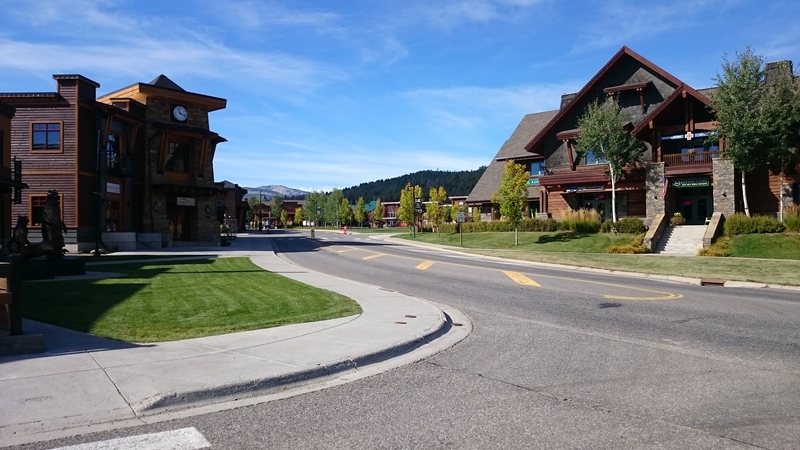 The Town Center property is designed to become an incorporated Town in the Meadow Village complex of Big Sky, Montana. The multi-phased facility includes 600,000 SF of commercial and 1,000+ single-family equivalent housing units. 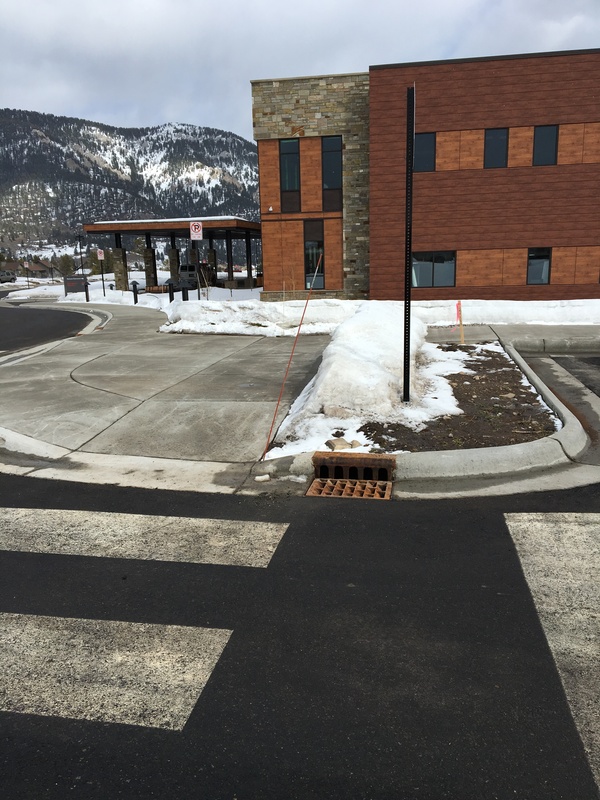 On-call engineering services over nearly two decades include coordination with Montana Department of Highways, Big Sky Sewer & Water District, and all regulatory agencies. The platting/infrastructure involves water supply, storage, distribution, wastewater collection, storm water collection/detention/treatment, roads, streets, parking lots, and bridges. Additional services include surveying, easements, geotechnical investigations, development reviews, Storm Water Pollution and Prevention Plans, and construction testing and inspection. 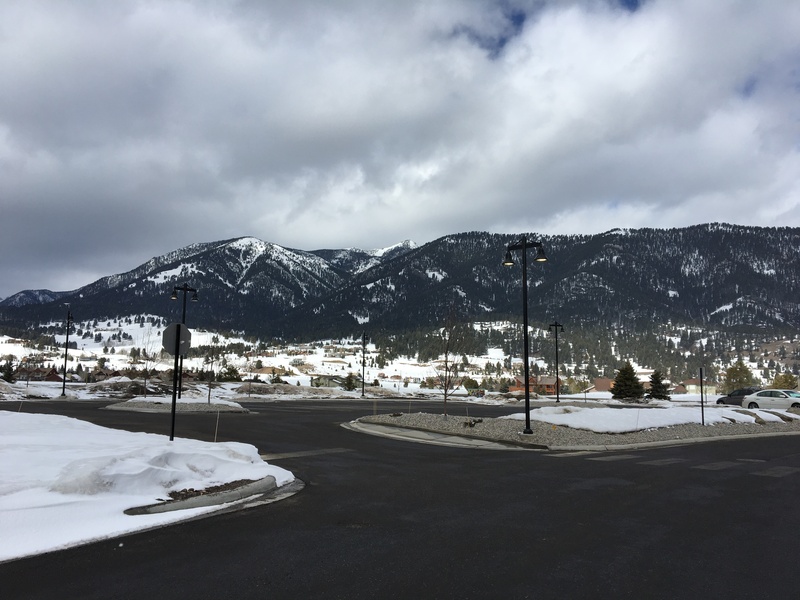 Project sites include Bozeman Deaconess Hospital, Peak’s Addition, Big Sky Town Center Subdivision (Lots 1,2,3,4), Cottonwood Crossing, Big Sky Town Center Hotel, Big Sky Town Center Plaza, and Big Sky Town Center Roxy’s Grocery Store. Throughout this project, TD&H Engineering successfully adapts to fast-changing market conditions affecting engineering design and demonstrates our ability to provide a wide range of services for diverse project needs.